A little over two weeks ago some of our closest friends (and family members) had their first baby. 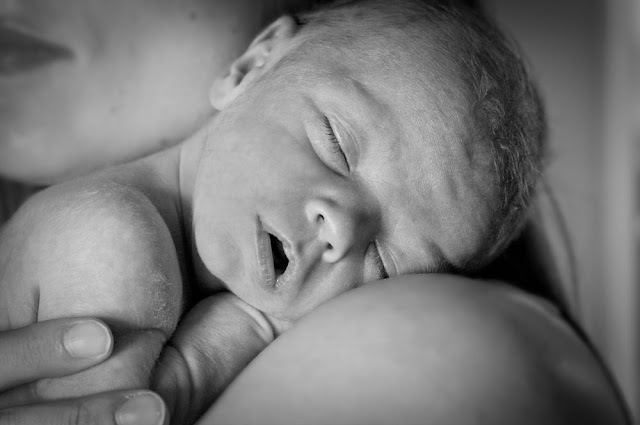 I was honored to take his photos last Tuesday when he was only 11 days old, and this is one of my favorites. When I heard the theme for the I Heart Faces challenge was Soft & Sweet I couldn’t resist entering this..
That is some serious sweetness!! yes, he is precious! i love it! That is truly soft and sweet! Great photo! Yep! Precious is definitely the word! Love that you can see the little baby fuzz all over his body. Downy soft and very sweet! I agree, precious. Wish I could sleep like a baby. Sweetness overload! Oooo, how I love a new baby. Their smell, their softness, the little sounds they make…you captured it beautifully!